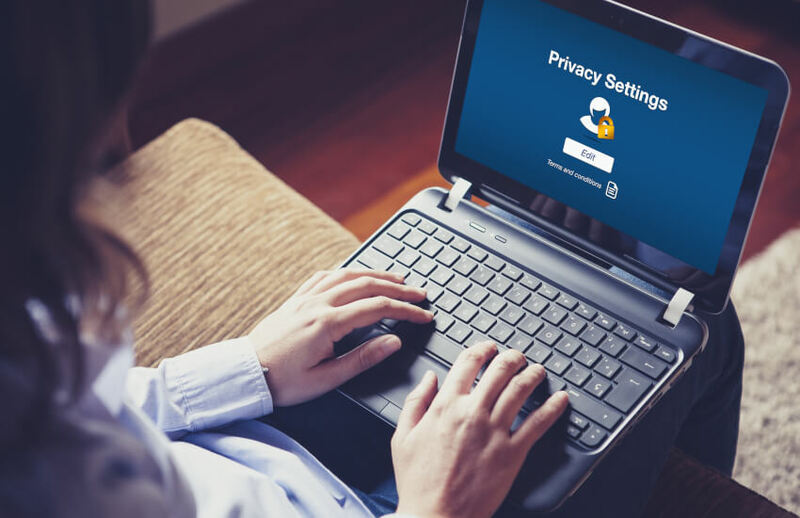 An SMSF software firm has added multi-factor authentication to its cloud-based products to address industry concerns around data integrity and client privacy. Class has added multi-factor authentication (MFA) to both Class Super and Class Portfolio, which combines known user details, for example, user name and password, with an authentication code created by a mobile app, such as Google Authenticator or the Microsoft Authenticator app. Each time a user signs in, they need to enter a newly generated authentication code, explained Class. “Class gives administrators and access controllers complete flexibility on how they enable MFA for their businesses. They can choose to make it mandatory for selected users through centralised deployment, or request employees across the business to turn it on individually,” Class explained. The introduction of MFA complies with the ATO’s new operational framework for Digital Software Providers (DSPs) who provide cloud software products or services that read, modify or route any tax or superannuation related information. As the ATO is still working towards making MFA a mandatory requirement, Class said it will, for now, allow firms to opt some users out as a transitional measure. Class chief executive Kevin Bungard said security is a top priority for businesses everywhere, and something that no company, regardless of its size, can afford to ignore. “Daily reports of new security incidents drive home the criticality of having the right measures in place to address cyber risk,” said Mr Bungard.